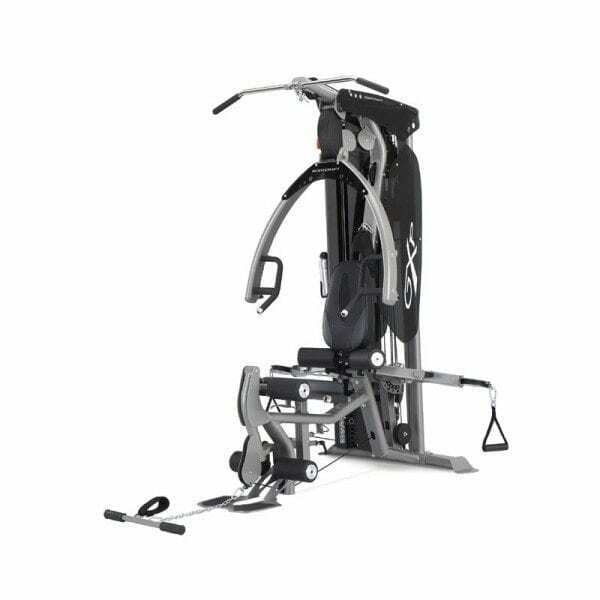 The Matrix E50XR is a compact, compliant crosstrainer that will not disappoint. With a length of only 175cm, this machine has an intelligent design without compromising performance. 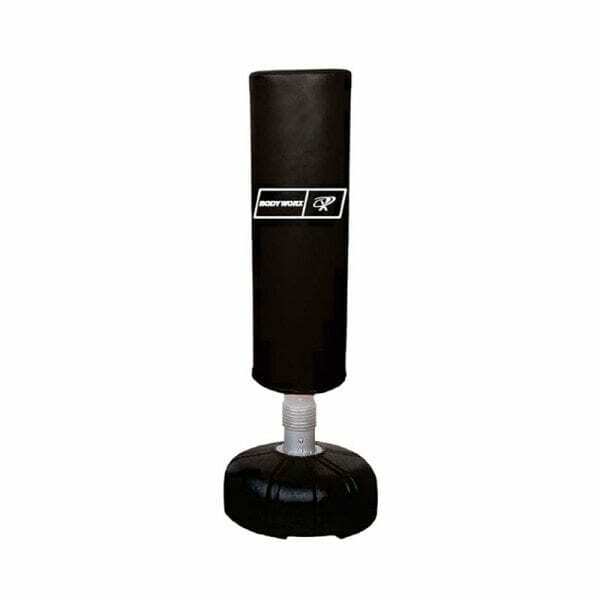 This machine features an induction brake for instantaneous resistance changes along with multi-grip handles and rubber foot plates. The action is slightly angled and this along with the 20 inch stride length results in more gluteal and hip flexor recruitment than other machines. The Matrix E50XR has a simple, yet effective console with enough workout options to keep you busy. We invite you to stop by our store to try out this truly magnificent machine. Call us on 02 9953 4490 for more information.